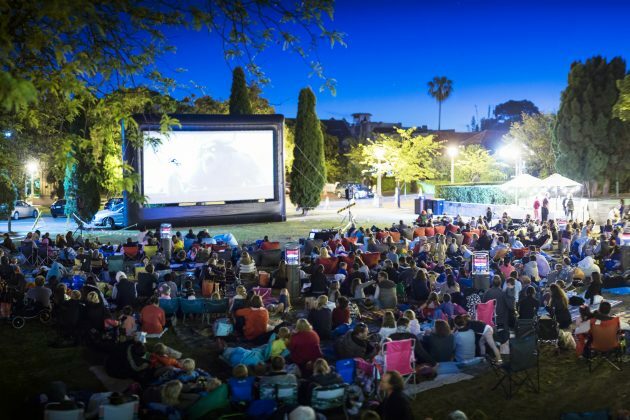 Come along to a family-friendly outdoor screening of The LEGO Batman Movie (PG), an animated, superhero, comedy film. Unwind in a great setting under the stars and enjoy this fun, action filled family adventure. Bring blankets and refreshments or try the special Italian street food by Fourth Village Providore which will be available for sale. Dress up as your favourite superhero to go in prize draw.